Prince2 is one of the most popular and sought-after project management credential in many of the countries. Prince2 course online will help you in getting an edge over other project management professionals across the world since it will facilitate your certification process. By examining the Prince2 Certification Requirements, you will know what you should have as pre-requisites to become a the Prince2 credential holder. A complete Prince2 course online will help you achieve your goal. But what exactly is this Prince2? How is it related to project management? Are you wondering whether this is a junior level certification since it is “Prince” and there could be a “King” certification? This Prince is an acronym that stands for: PRojects IN Controlled Environments. Is this certification to an environment? Why is it a controlled environment and how is it related to the Prince2 course online and certification? If these are your thoughts, read on to get a clear picture on Prince2 course online, its need and efficacy for Prince2 certification. 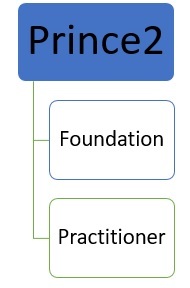 What are Prince2 Foundation and Practitioner certifications? Prince2 Foundation and Practitioner certifications are for those who are serious about pursuing a career in project management. As you may have guessed, Prince2 Foundation is a basic level certification for beginners in project management. Prince2 Practitioner is an advanced level credential and your Prince2 course online will prepare you for both Prince2 certification levels. If you are a Project manager, or working as project coordinator, expeditor or a member of a project team, you can understand the formal methodology and principles that are applied for better success in project management. Therefore, when you take a Prince2 course online, you can learn about all these and also you can be ready for the Prince2 certification exam. However, it is not limited to only these roles. 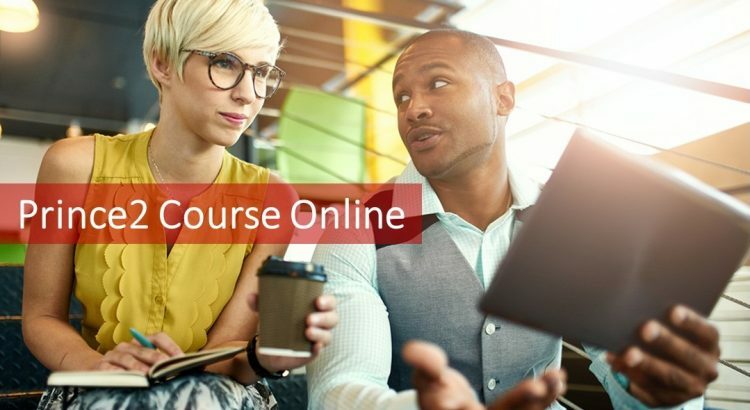 If you are participating in any of the various stages of project lifecycle as a designer, Product manager, Business Analyst, Project Support staff or Quality Assurance person, you can benefit from the Prince2 course online and the goal of Prince2 certification as well. Why should you go for Prince2 Certification? When you have undergone the Prince2 course online, you are having the requisite knowledge to be part of a team delivering projects using prince2 methodology. In addition to this, you are armed and have an understanding of the key terms and phrases of Prince2. You will be armed to manage the fast pace at which the business environment is changing. Project management is now not just managing scope, time and cost. A good project manager must focus on the business benefits that the project is initiated for and he or she will be responsible for its delivery as well. What is the value added for your organization if you are Prince2 certified? The approach used is customizable and things are mapped clearly for the entire project. The essential gain of Prince2 Foundation & Practitioner Certification for the organization is that it assures business needs are met by the project. Respectively, organization will have the clear cut mapping of business needs to project objectives driven by the business case. What are the Prince2 Certification Requirements? It is suggested to have a basic knowledge of managing projects while it is not compulsory. Since this is a basic level certification, you do not have any mandatory requirements. However, we strongly recommend you to enroll in a Prince2 Foundation training since it might be challenging to pass the exam. But as you go for the next level, there are certain Prince2 certification requirements to comply with. If you already possess Project Management Professional (PMP) or Certified Associate in Project Management (CAPM) certificate offered by Project Management Institute, Axelos considers it as a satisfying qualification for Prince2 Practitioner certification. If you have a CAPM credential and now want to understand the approach by Axelos- Prince2, you are considered as eligible to appear for the Practitioner level exam. A good Prince2 online course is what will help you gear up for the exam though. Do you hold any certificate from the International Project Management Association (IPMA)? If yes, you will satisfy the Prince2 certification requirements for appearing for the Practitioner level. 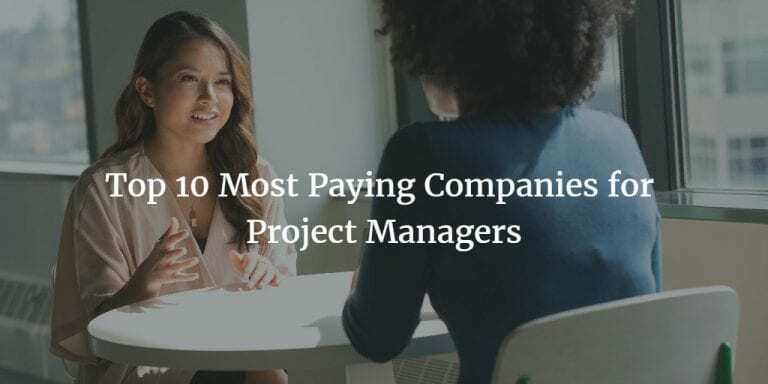 Hence, whether you have Level A/B/C/D corresponding to Certified Projects Director, Certified Senior Project Manager, Certified Project Manager and Certified Project Management Associate, your eligibility requirements are met for the Practitioner level exam. 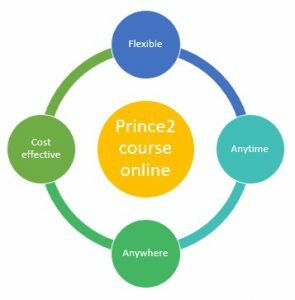 Why should you go for a Prince2 course? We have gained an insight into the Prince2 certification requirements and we have said you need to go for a Prince2 course online for the certification. Why? 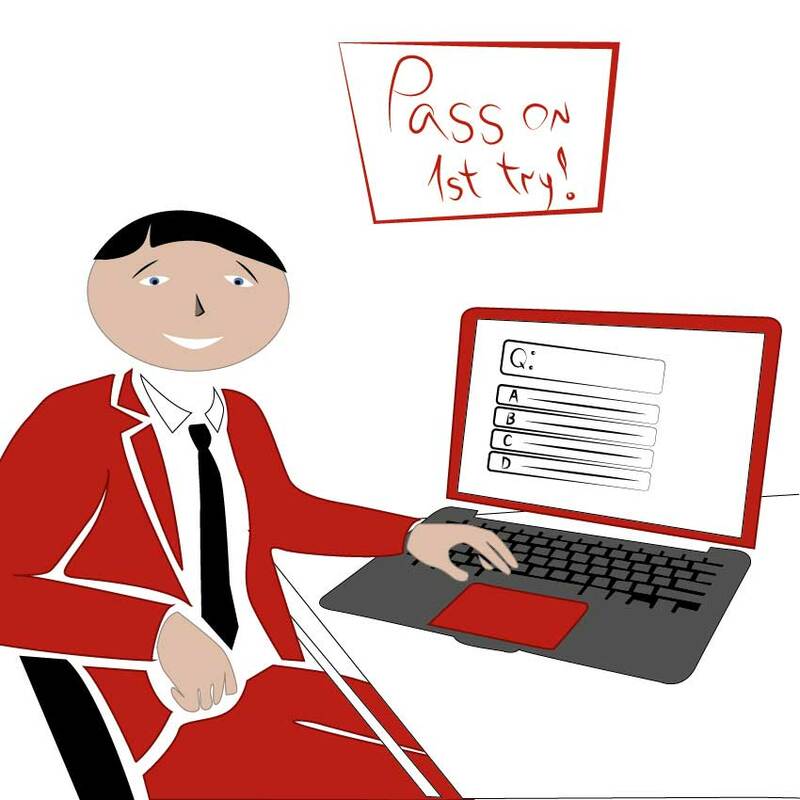 How does a Prince2 course online help you? Can you not study by yourself? 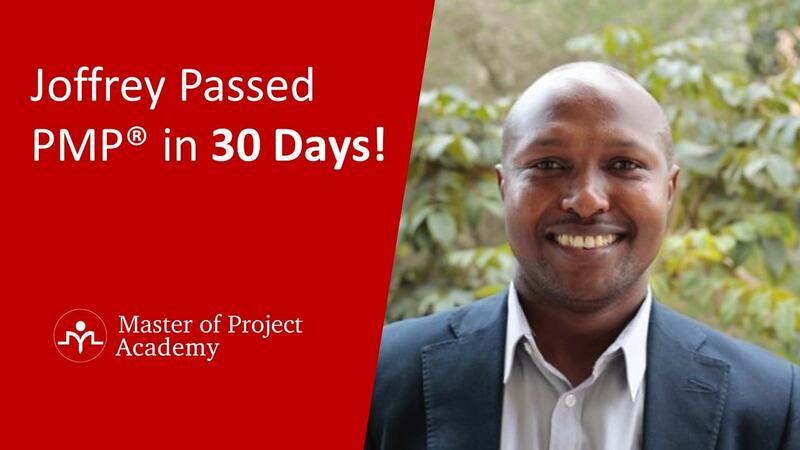 Complete course coverage for Prince2 foundation and Practitioner level. When we say course coverage, Prince2 training should cover the syllabus that is currently prescribed by Axelos. We will see the syllabus of what a Prince2 course online should have. 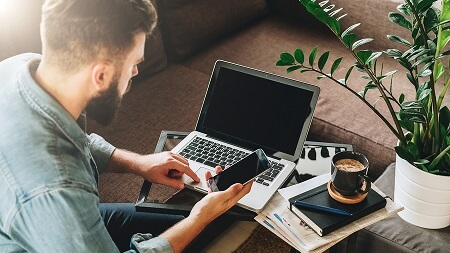 Flexible: Prince2 course online should be flexible by allowing you to pick and choose topics that you want to start off. Anytime, anywhere: As a career oriented professional, time is the most scarce resource for you. Therefore, as you are juggling your project priorities, home and personal interests, you want a Prince2 training that meets all these requirements. Therefore, the Prince2 course online you will attend should reduce your travel to zero, save on these costs and maximize your time for study. In addition to saving cost, Prince2 course online also allows you to access it anytime you want. Not bound by time zones or project calls, client visits, etc. Cost effective: If you look at the Prince2 certification costs, you find that the major chunk of the cost goes to the Prince2 course. Hence, it is wise for you to choose a Prince2 course online that costs much less than a classroom session. Here are the components of a Prince2 Certification cost. Some of the core elements that a Prince2 course should cover areas following. In total there are 7 principles, processes and themes that are central to the Prince2 framework that you need to understand for the Prince2 certification exam. Therefore, your Prince2 course online must cover these core topics. Any Prince2 training should discuss these concepts in depth along with their application to projects. A process is a step by step definition of what needs to be done with a set of defined inputs and desired outputs. Therefore, the 7 processes in Prince2 will tell you what to do, when to do and who will do it. Initialization of a project– What is the work that needs to be done? What is the deadline to complete the target? How much budget are you allowed to spend? What is the level of risk tolerance? In addition to these, you define scope, quality and benefits realized during initialization. So, check if your Prince2 course online will have these in the curriculum. Direction of a Project– This process provides you the guidance to help you manage the project throughout the lifecycle of the project. Management of product delivery– This deals with Core product development activities. This involves the work performed to complete a work package and deliver it. 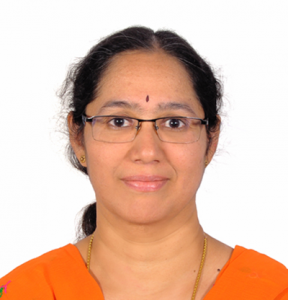 Management of stage boundaries– How to assess if the planned work is complete? Is it worthwhile to move to next stage or should we terminate the project here? What corrections are needed? All this is done in stage by stage or phase end reviews to assess the work done, progress and decision to move to the next stage. Closures of a Project-After the client accepts the project, you have to formally capture the benefits the project achieved. Along with this, evaluate the overall project and release resources while the transitioning of the product happens. Hence, your Prince2 course online should cover all these 7 processes and its application in projects with real world examples. 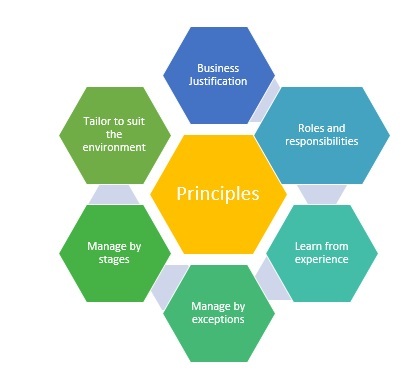 What are the seven principles and themes underlying the Prince2 framework? The 7 principles are what bind the project and will be helping you to understand where to tweak and how to learn and apply the learning into the project. 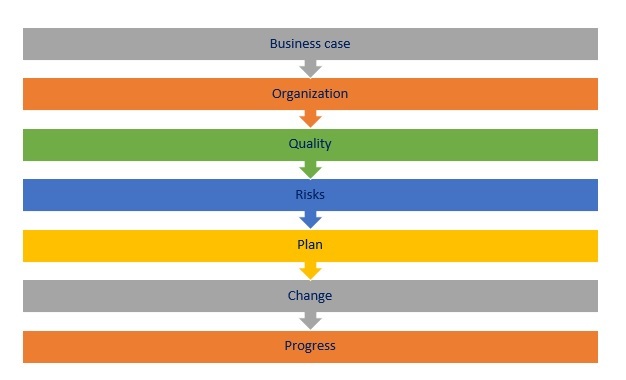 Breaking the project into stages and customizing for the specific project environment are the strong basis for the Prince2 foundation. These tell you who needs to do what and that one size doesn’t fit all while emphasizing the need to funnel the learning back into projects for continuous improvement. The Prince2 course online that you choose should also deal with these 7 themes that help to define the themes that are underlying the framework. Quality: To ensure that quality is built in and meets the requirements. For any project, the core value is quality and a specific theme on quality ensures the right emphasis when planning and managing a project. Risks: To know the risks that could occur, probability and its impact. Based on this, how to address them is defined for the project. Plan: The crux of Prince2 is to have a detailed blueprint for the project. Change: Though it sounds clichéd, change is inevitable in a project. Therefore, your job is to know how to manage changes in the project effectively. 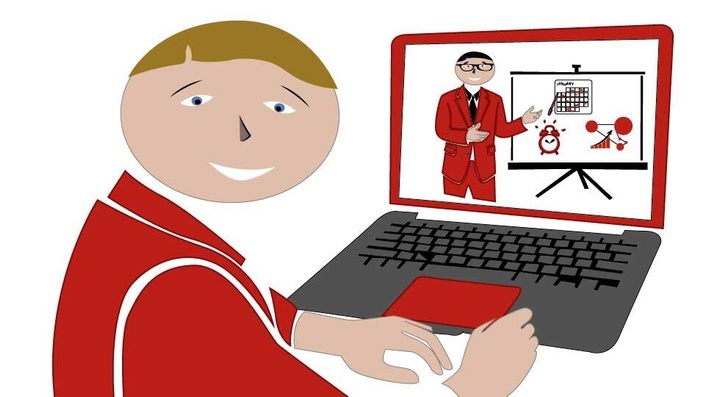 What could be the advantages and disadvantages of a Prince2 course online as compared to the classroom session? 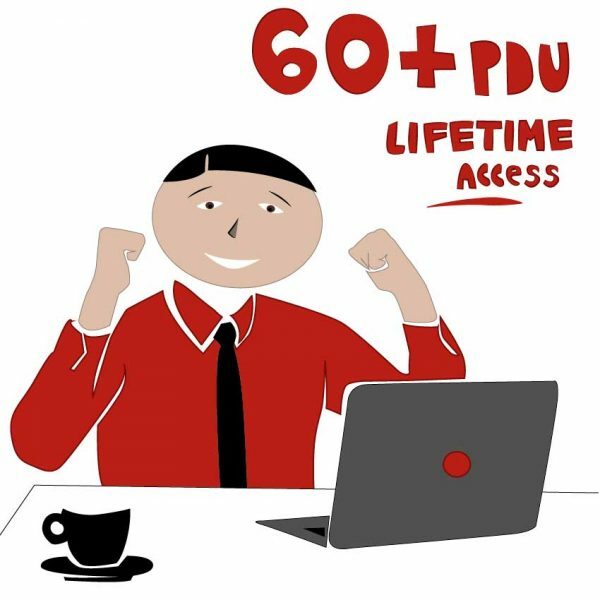 Prince2 course Online for the Foundation level may cost you €450 at most Prince2 classroom session may cost €1000 and may be even more than this. In this post, we have gone over the Prince2 certification at foundation and practitioner level and why a Prince2 course online is advantageous for becoming a Prince2 credential holder. 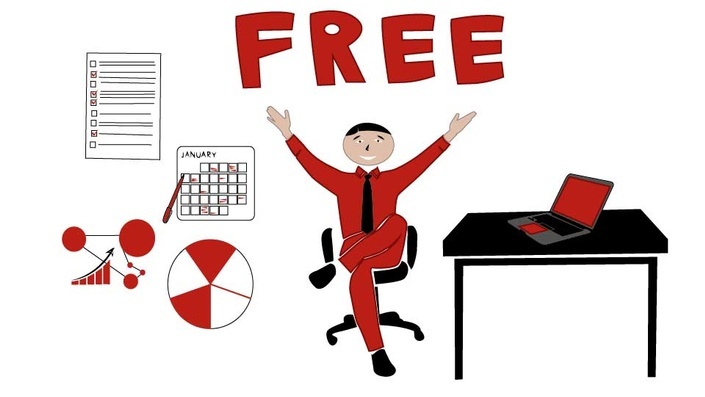 Prince2 Renewal: How Can You Renew Your Prince2 Certification?